Are you strengthening brain systems that sustain elite performance or are you compromising them? Until recently our brain was thought to be static and unchangeable. Far from it. Dr. Chapman, author of Make Your Brain Smarter, will share seven neuroscience-based secrets that can enhance brain performance today and in the future. Dr. Chapman's novel approach seeks to reinvigorate creative and critical thinking and incite innovation to spur real-life benefits that help advance your most important goals. 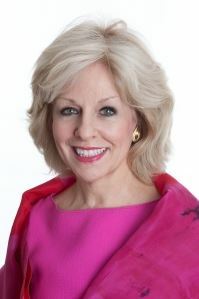 Dr. Sandra Bond Chapman, Ph.D., the Founder and Chief Director of the Center for BrainHealth at The University of Texas at Dallas, Dee Wyly Distinguished University Chair and author of Make Your Brain Smarter, is committed to maximizing cognitive potential across the entire lifespan. As a cognitive neuroscientist with more than 40 funded research grants and more than 175 publications, Dr. Chapman's scientific study elucidates and applies novel approaches to advance creative and critical thinking, strengthen healthy brain development, and incite innovation throughout life. 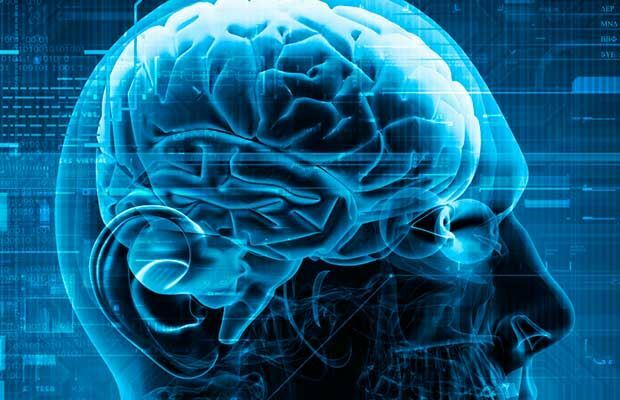 Dr. Chapman collaborates with scientists across the country and around the world to solve some of the most important issues concerning the brain and its health. On the frontier of brain research, her scientific study melds interdisciplinary expertise to better understand how to evaluate and achieve optimal brain performance through preserving frontal lobe function, the area of the brain responsible for reasoning, planning, decision-making and judgment. Dr. Chapman coined the term "brainomics" to define the high economic cost of poor brain performance, and she sees the brain as the most significant path to raise the standard of living globally. Dr. Chapman is actively studying and discovering informative pathways to improve brain function and cognitive performance in health, injury and disease; identifying novel non-pharmacological and pharmacological treatment approaches, and testing the effect of brain training to exploit brain potential. A renowned cognitive neuroscience expert, she is discovering ways to build resilience, regain cognitive function and retrain the brain to maximize the immense potential of our most vital organ. Dedicated to improving lives today and changing how the public thinks and acts about the brain and its health, Dr. Chapman is committed to promoting brain health fitness, developing futuristic thinkers, and helping individuals, young or old, think smarter. With federal, state and private philanthropic support, she is pushing the limits of cognitive capacity in healthy adults of all ages – young adults, Boomers, Traditionalists and teens, business executives, educators, veterans, athletes who have experienced concussions, those with Alzheimer's disease and related dementias, attention deficit hyperactivity disorder (ADHD), autism spectrum disorder and many others. She is a regular contributor to The Huffington Post, TheHill.com, Psychology Today and has been featured as an expert for national and international publications and media outlets including USA Today, CNN.com, Fox News, Reuters, Neurology Now, 60 Minutes Sports, The Dallas Morning News, and many others. Watch Dr. Chapman's recent TEDx talks "Make Your Brain Smarter: It's Not What You Think" and "Flex Your Cortex: Seven Secrets to Turbocharge Your Brain."